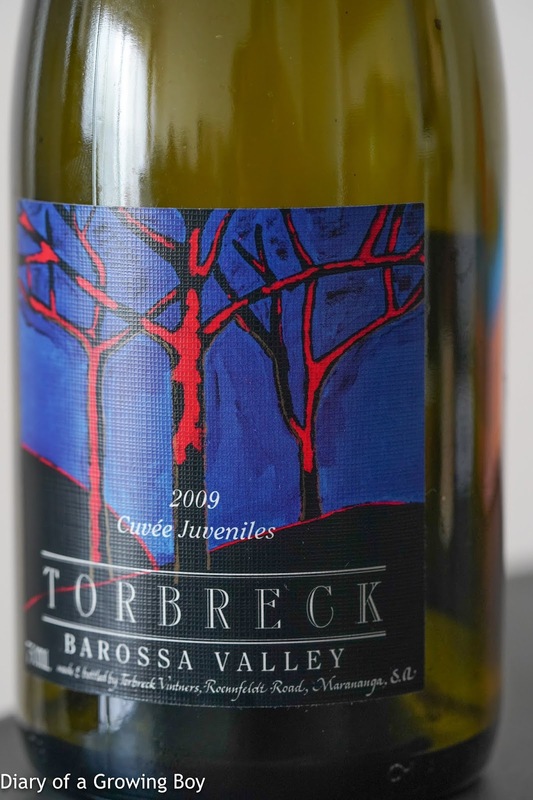 2009 Torbreck Juveniles - breathed 20 minutes in glass at first. Color was still dark purple. Very sweet and jammy on the nose, with cedar, exotic spices, floral and lavender notes, along with some leather. Not too sweet on the palate. Very nice.